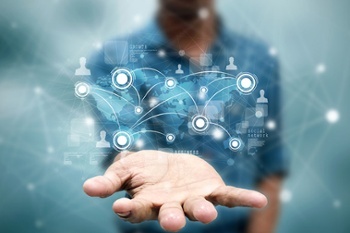 The expectations for CISOs have changed. Merely managing against technical compliance or given maturity models doesn't cut it anymore. CISOs are now expected to act as business executives and to become true risk managers that know how to prioritize and rightsize their security initiatives based on business impact. RiskLens translates the impact of threats and vulnerabilities into the financial language of business. Quantifying cyber risk in financial terms closes the communication gap that separates you from the business and allows you to make business-aligned decisions. 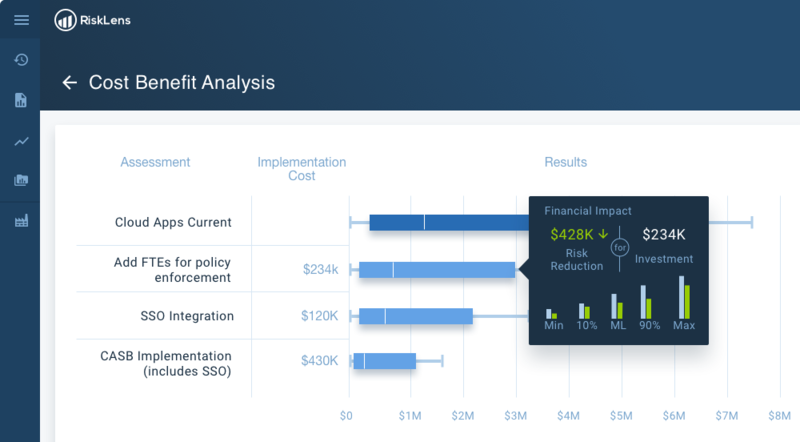 Leverage RiskLens to evaluate which security initiatives are the most effective in reducing risk, to calculate ROI and justify budget requests and to show the effectiveness of your security program over time. Get a seat at the business table. RiskLens is the strategic and tactical game changer you have been seeking for far too long. Translate the impact of threats and vulnerabilities onto the bottom line, in financial terms - a language that the business and the Board understand and use to make decisions. Align yourself to business goals and prioritize your time and your scarce resources around the controls that are most effective in reducing loss exposure (risk). 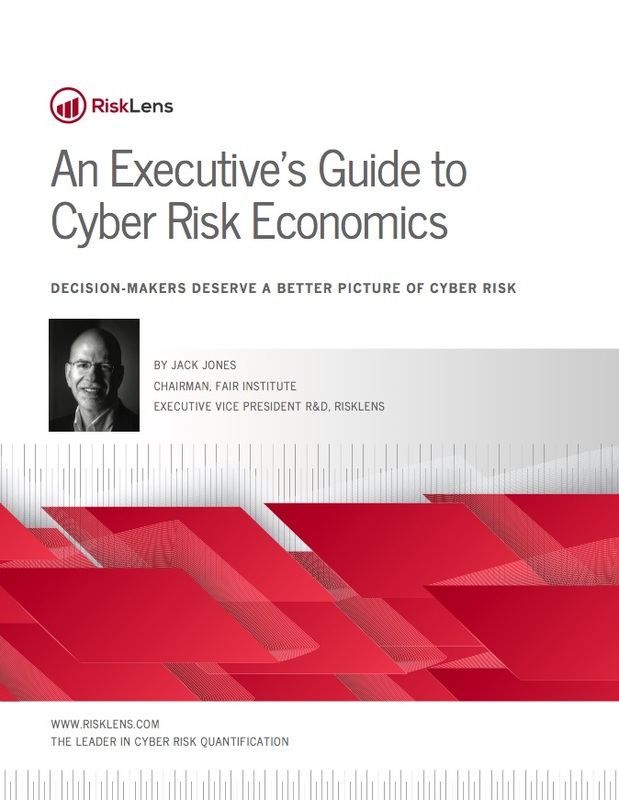 Demonstrate the return on investment of your cyber initiatives, justify purchase requests and rightsize your budget according to the organizations' risk objectives. 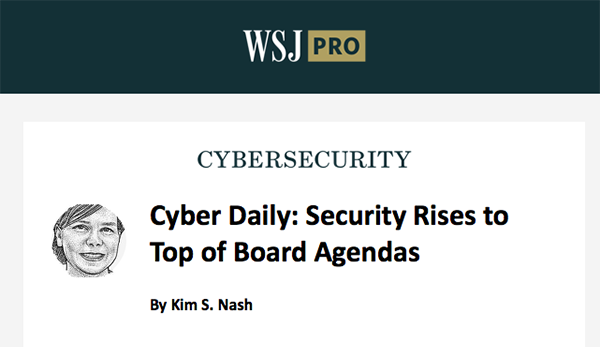 The Board and the business are requesting better visibility into your organizations’ top risks and into the effectiveness of your security program. Reporting in qualitative terms or based on maturity scores is no longer sufficient. They are demanding to understand the impact of cyber risk on the bottom line. 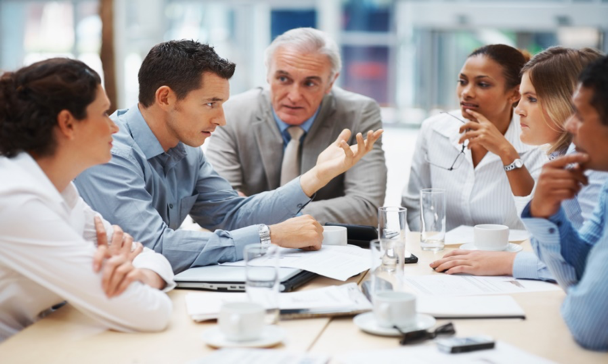 Get ready for your next Board meeting as RiskLens helps you articulate cyber risk in financial terms and generate reports that the the Board, as well the business and the regulators will understand. 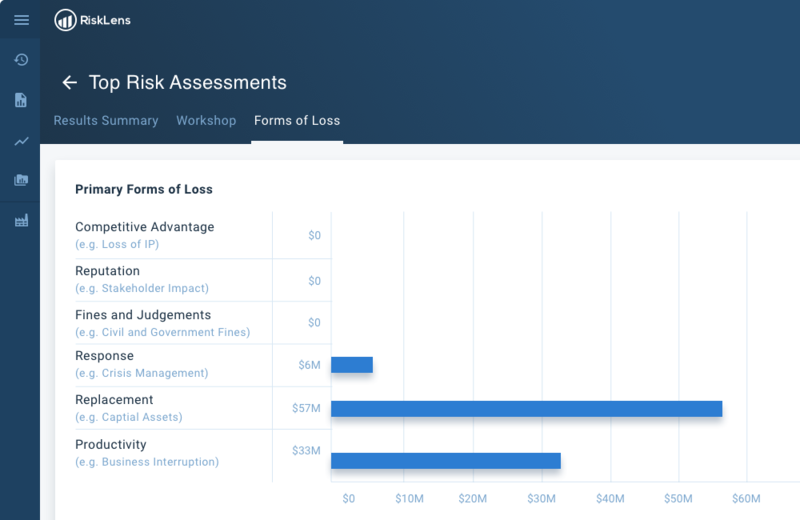 RiskLens’ unmatched cyber risk assessment capabilities allow you to assess and report on your top risks, to understand how risk evolves over time based on the effectiveness of your cybersecurity program or based on the emergence of new threats, and how it is trending against risk appetite goals. In a context where threats and vulnerabilities are infinite, while your time and resources aren’t, prioritizing becomes a must. 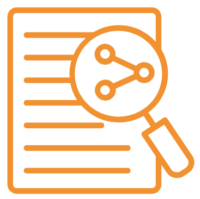 With RiskLens you are able to filter the signal from the noise and drive better security operations by focusing on the issues that matter most to the bottom line. 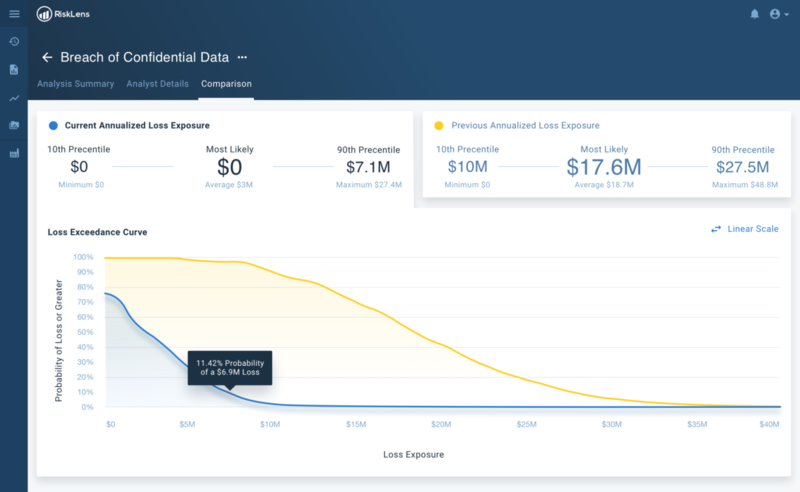 RiskLens allows you to understand which vulnerabilities could lead to the most financial damage to the firm and conduct powerful cost-benefit analyses, where you can compare the cost of implementing multiple controls against their risk reduction. You’ll also be able to establish yourself as a partner to the business by assessing the risk implications of new business initiatives – such as migrations to the cloud, new product launches, or M&A – and offering risk mitigation options that they can choose from. Give yourself the means to answer questions that are growing louder in most organizations: “Are we spending too much or too little on cybersecurity?”; “How do we know that our cybersecurity program is effective?”; “What is the ROI of this strategic security initiative?”. 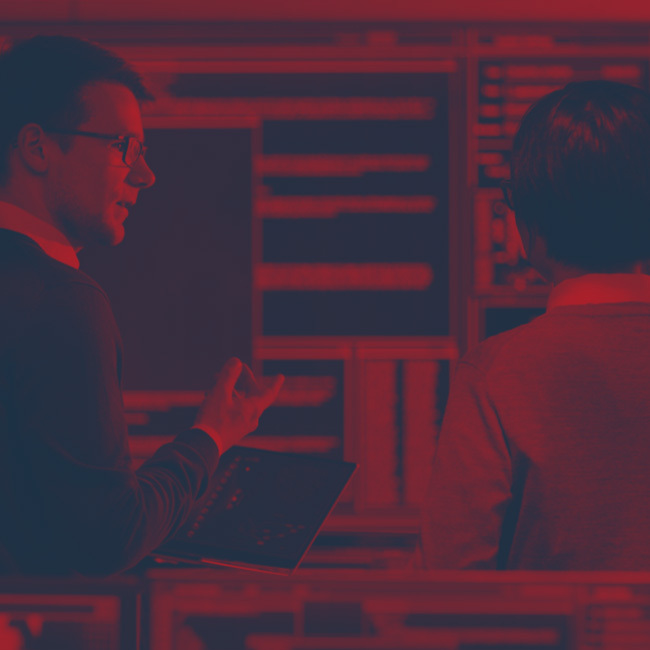 Leverage RiskLens to provide visibility into your organizations’ current cyber loss exposure and show what it would take to reduce risk to an acceptable level. Provide the business and the board with alternative investment strategies and decide together which strategy meets desired risk goals. After all, deciding how much risk the organization is willing to accept is a business decision. Get a seat at the business table and become an enabler of that discussion. You might be surprised how much more interested your CFO will become in supporting your cybersecurity program. Omar Khwaja is the CISO at Highmark Health. He presents a case study at FAIRCON ’18 on how he has used the FAIR model to completely change the way he reports on cyber risk to the board. He’ll give you insights that are invaluable on your own journey – pointing to pitfalls to avoid and successes he found around every corner.